Are you (or do you know) a child grades 1st-5th who is interested in the arts and the environment? 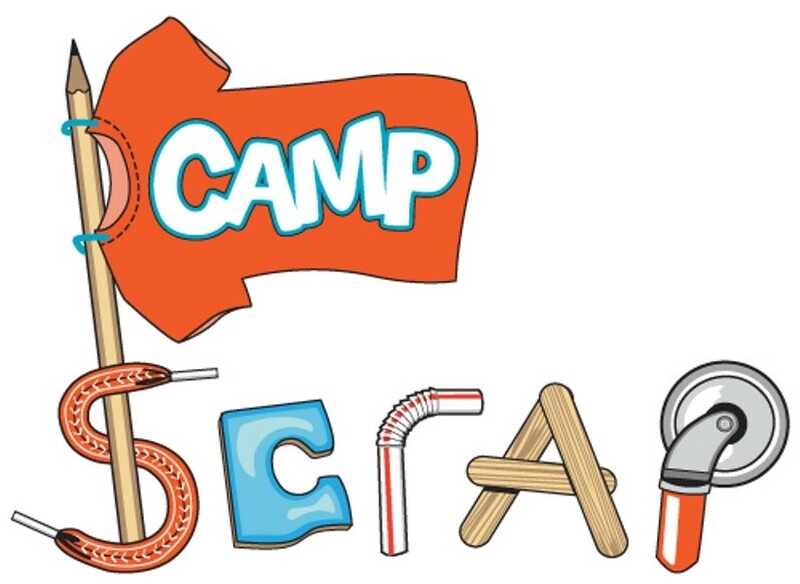 Monday, February 18th through Friday, February 23rd from 8:30 to 3:30 p.m., SCRAP Humboldt is hosting a week long camp. This creative reuse art camp takes place in SCRAP’s Education Studio located inside SCRAP Humboldt’s store at 101 South H Street, Arcata in The Marsh District. Skills learned in Camp SCRAP improve behavior and encourage children to consider their impact on the environment. This camp focuses on the multitude of creative reuse projects made from a variety of materials.